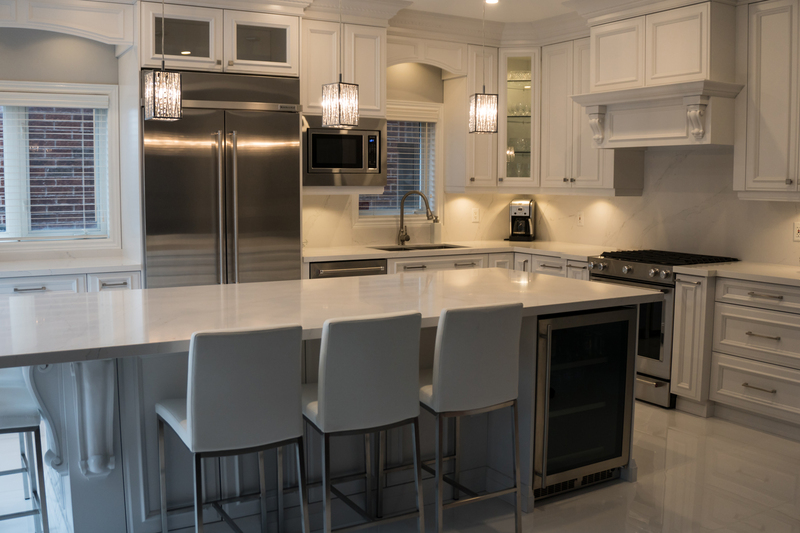 LANDMARK KITCHEN CONCEPTS is a custom kitchen cabinet company providing homeowners with fine cabinetry at an extraordinary value. 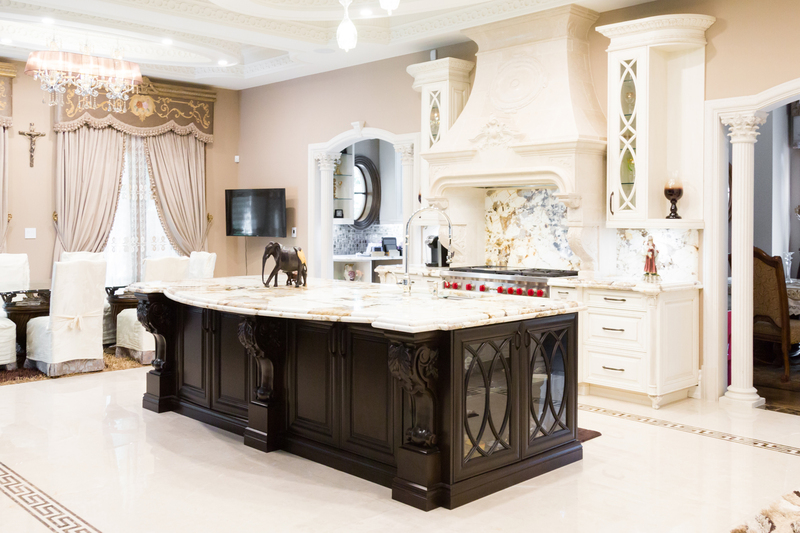 Inspired by the years gone by and keeping with the trend-setting ways of today. 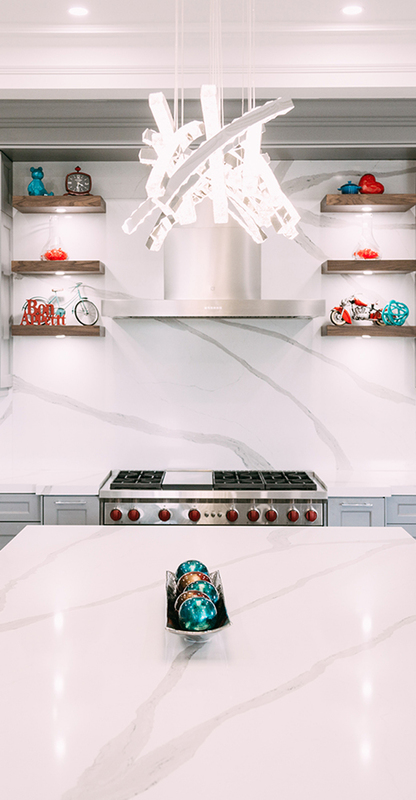 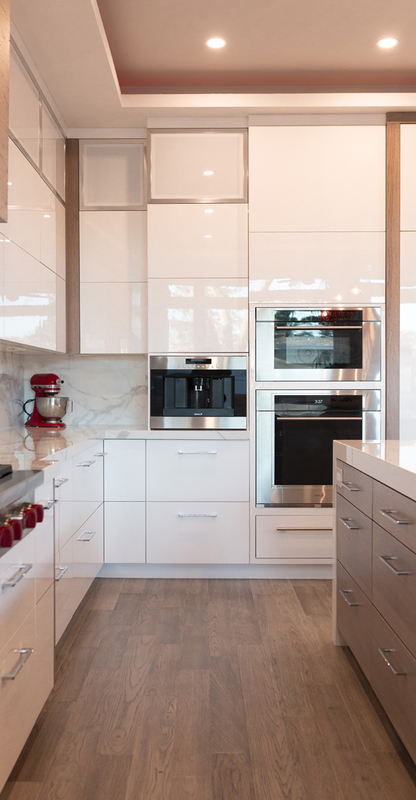 Landmark Kitchens prides itself in the diversity of design elements and manufacturing excellence. 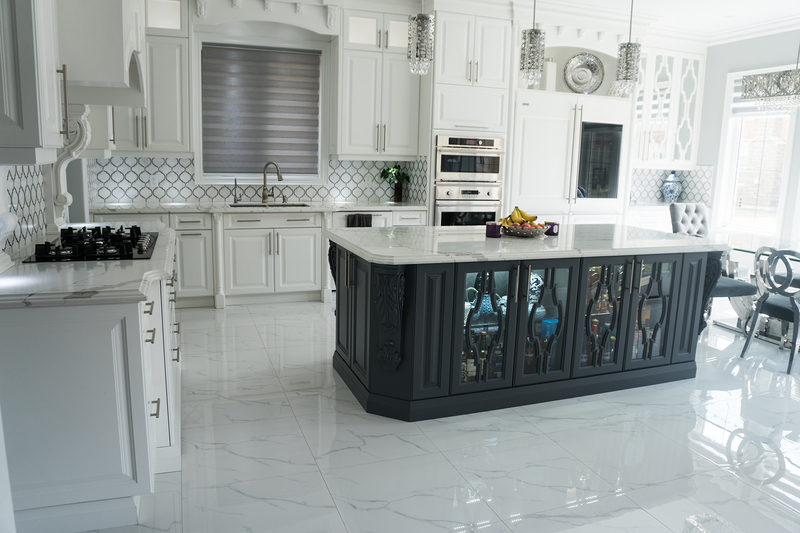 Styled cabinetry maximizes access and storage space with a look that is sophisticated and refined while achieving the ultimate in functionality Custom-crafted cabinets in combination with the company's broad standard offerings allow for Landmark's cabinetry to be used in any room of your home, including the home office, library, entertainment centers, bathrooms and even bedrooms. 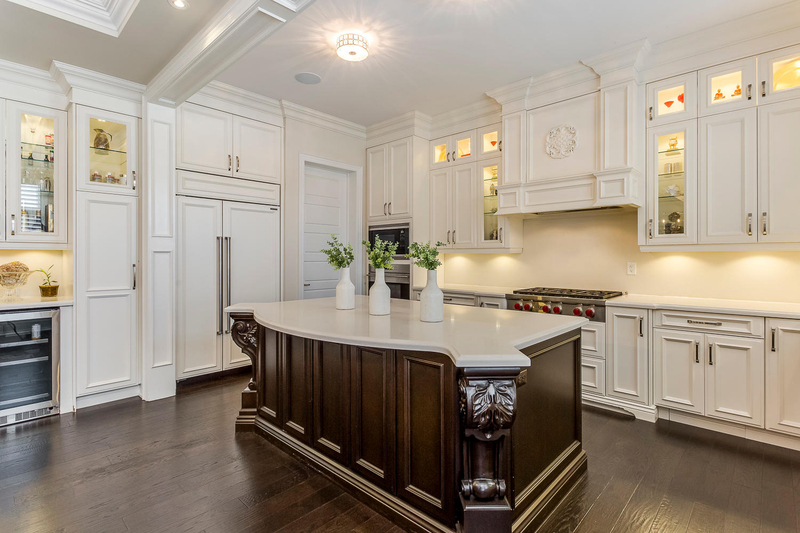 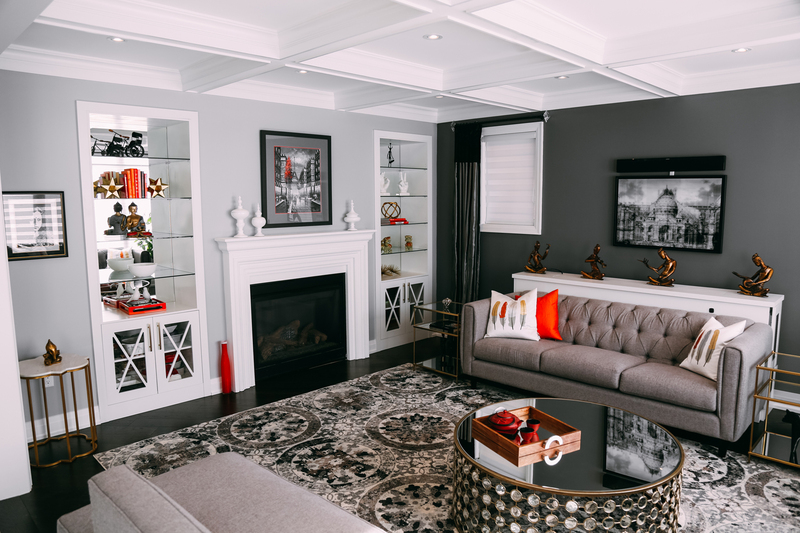 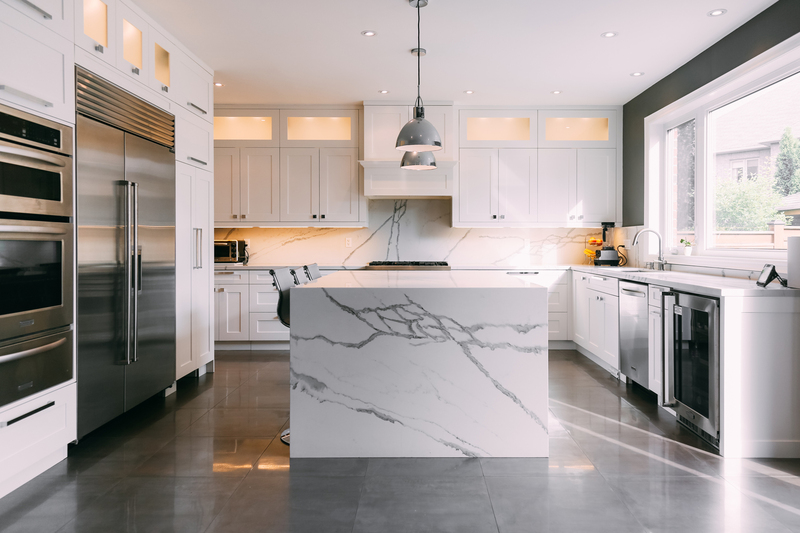 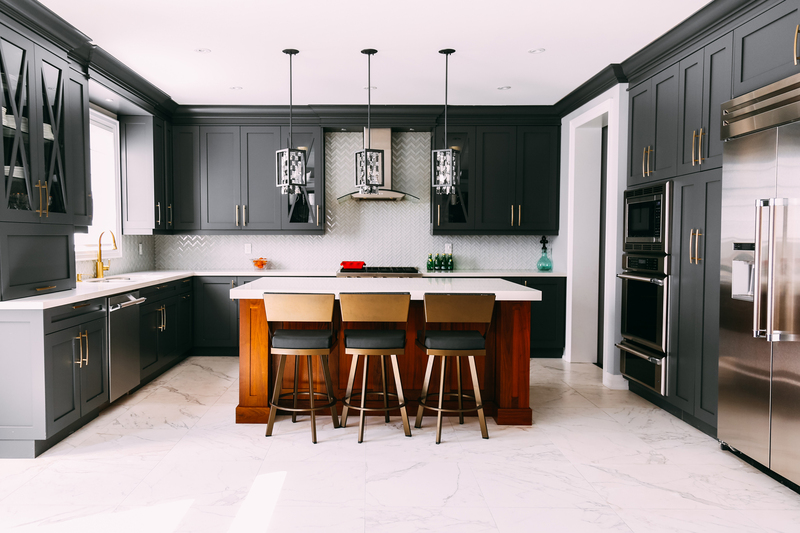 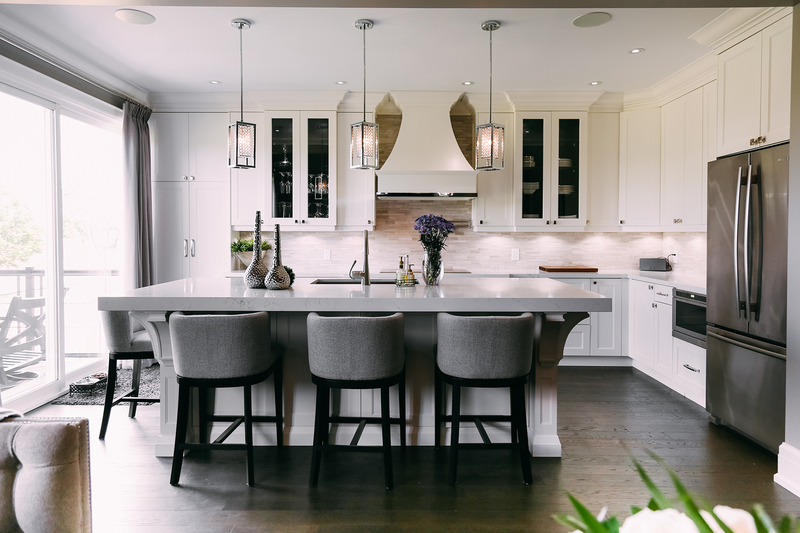 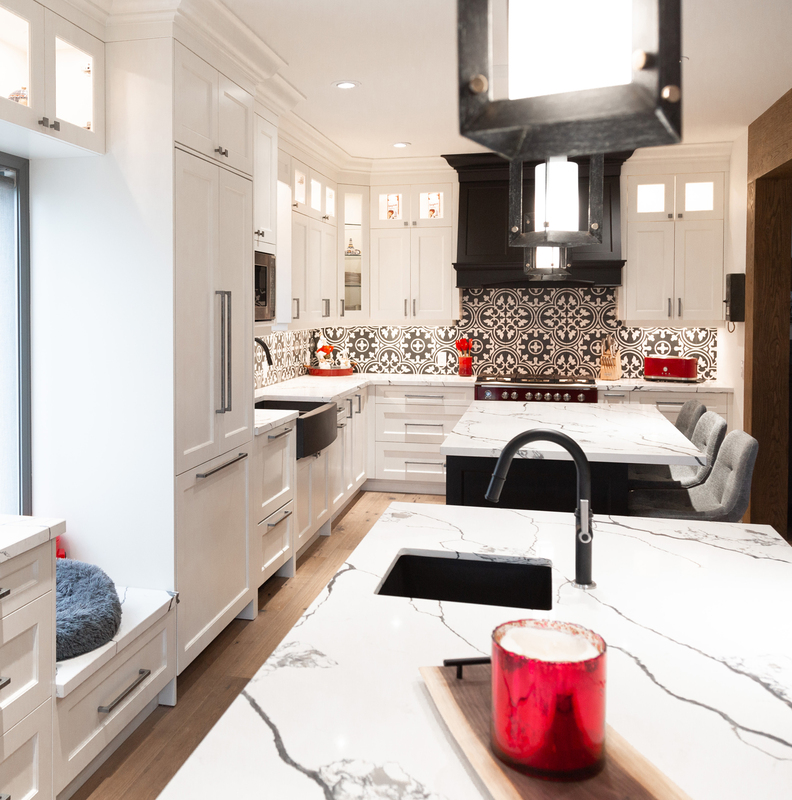 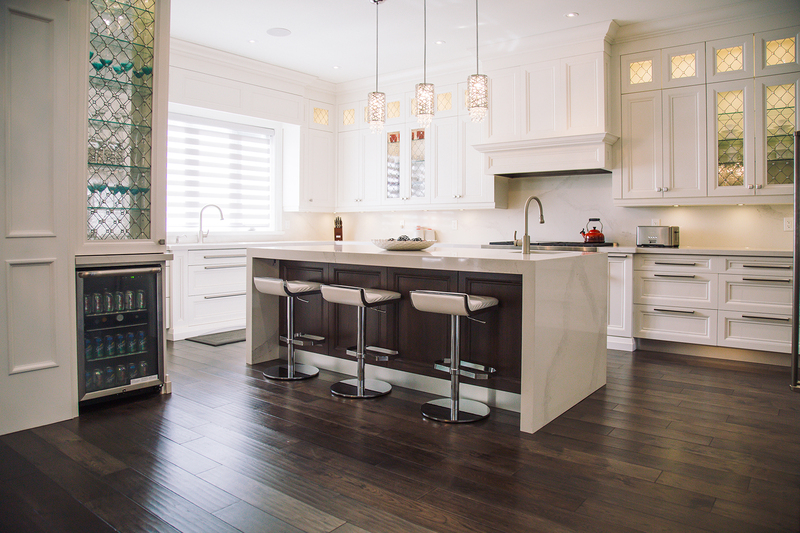 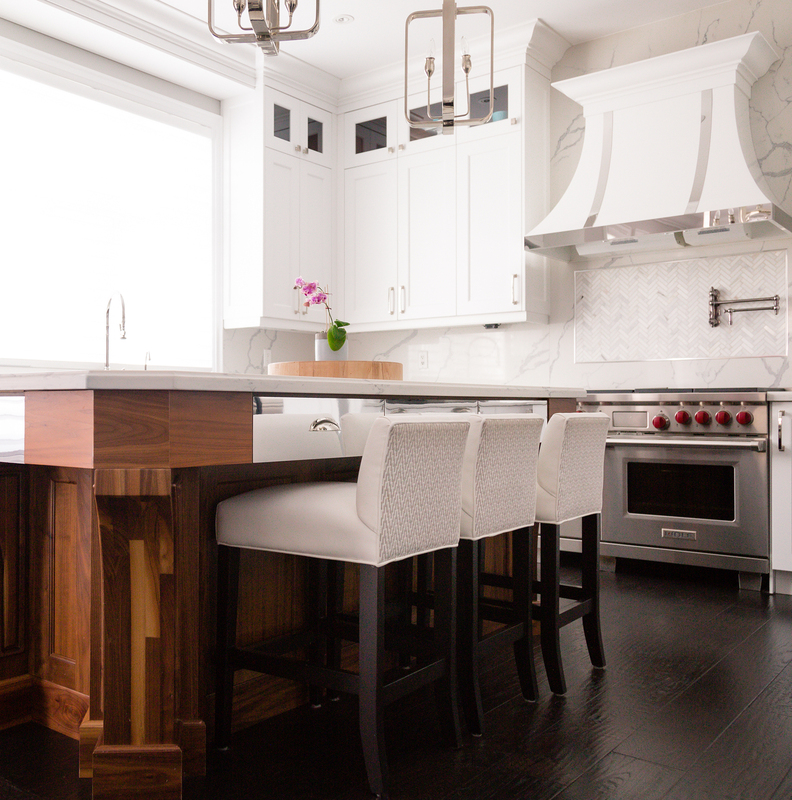 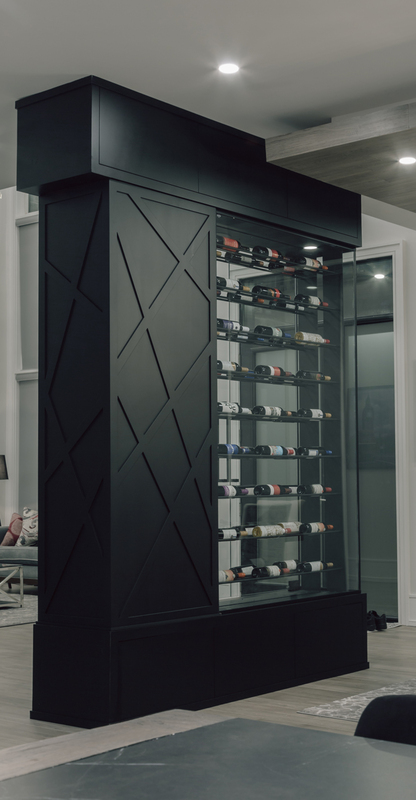 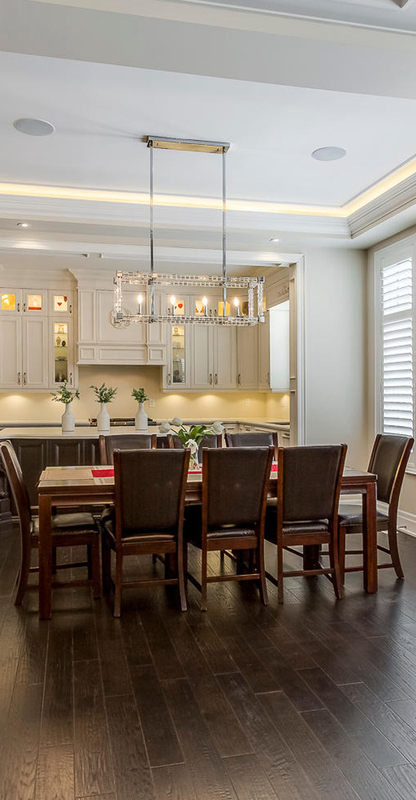 From kitchen cabinetry to kitchen renovations, kitchen cabinet refacing and kitchen remodeling in Oakville, Burlington, Milton and Mississauga – visit us for more!